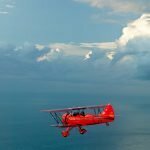 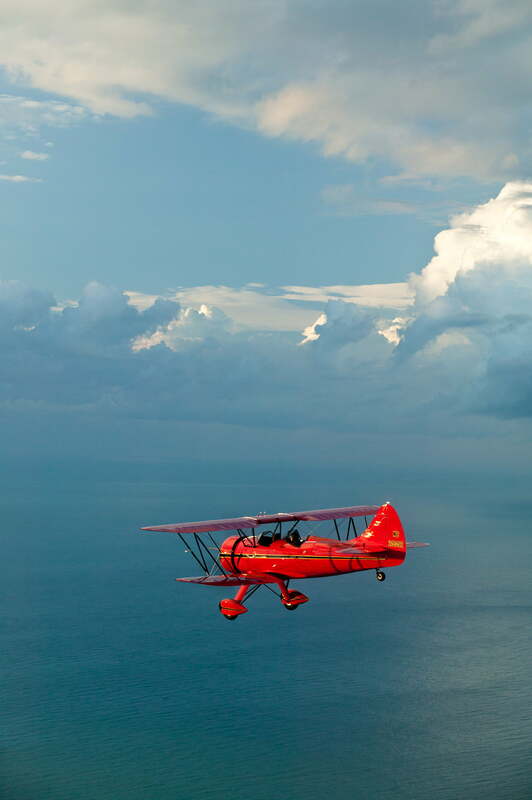 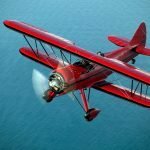 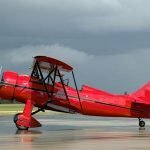 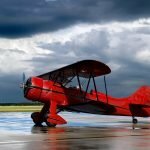 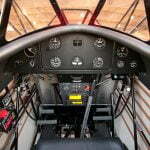 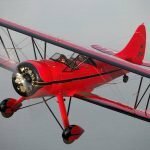 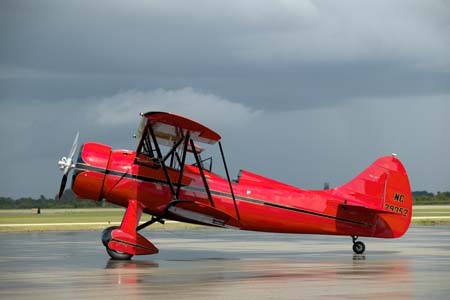 Rare Aircraft is proud to have been chosen to restore AOPA’s Centennial of Flight Sweepstakes Waco. 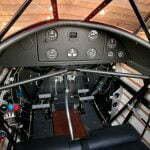 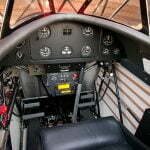 The history and restoration of this 1940 “classic of the skies” can be seen on the AOPA web site at www.aopa.org. 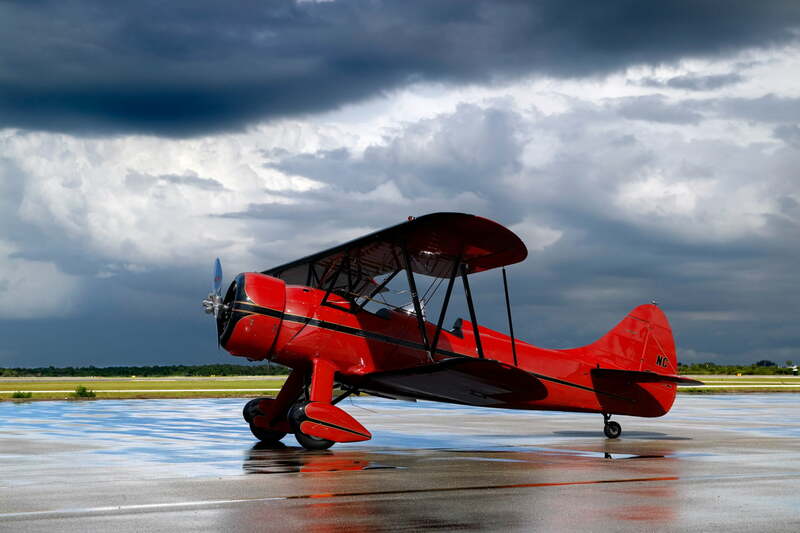 This model of Waco was originally used for the purpose of primary training in the Civilian Pilot Training Program. 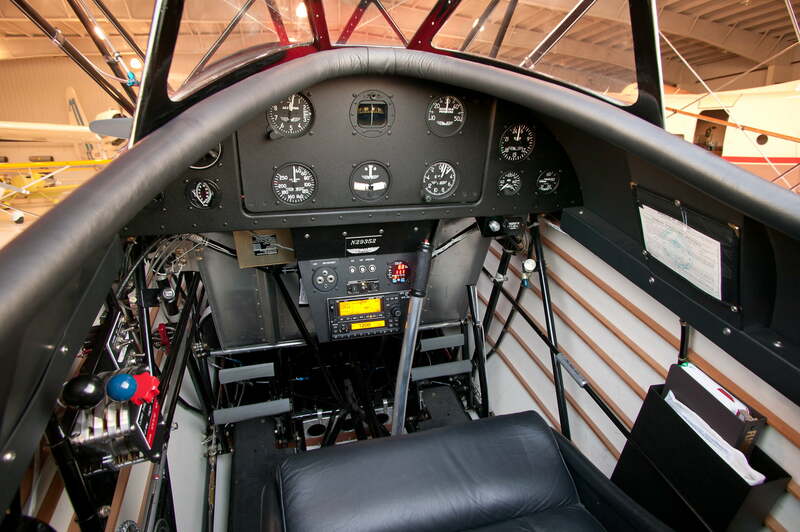 Characteristics of note on this model include: wide gear stance, spacious cockpits, two-place front seat, four ailerons and an empty weight almost 400 lbs. 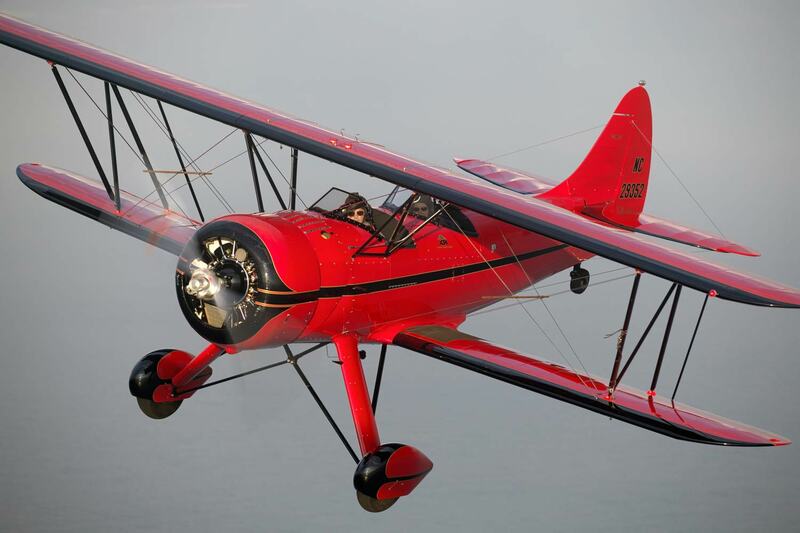 lighter than a Stearman! 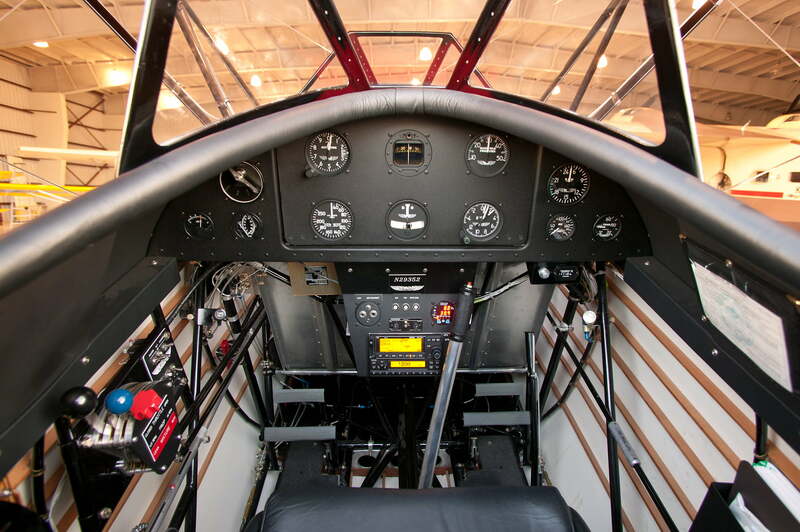 The end result is an ultimate combination of nostalgia and sport flying. 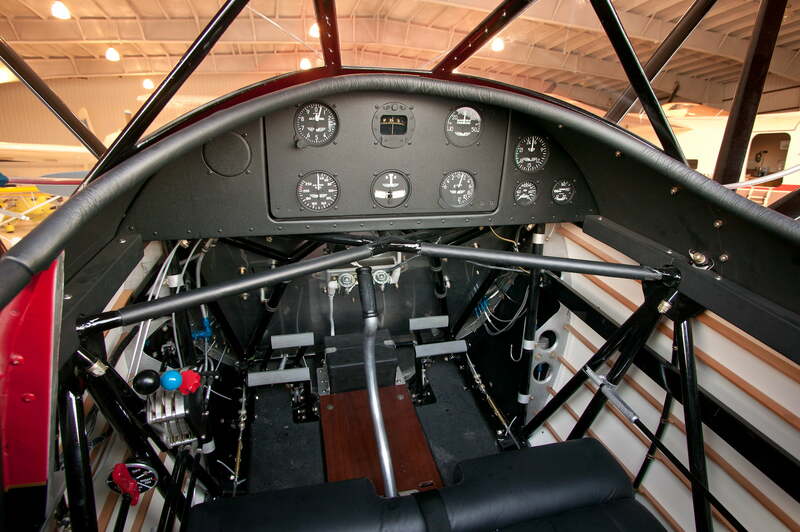 This better-than-new example went through our restoration shop from ‘ 05 – ‘ 06. 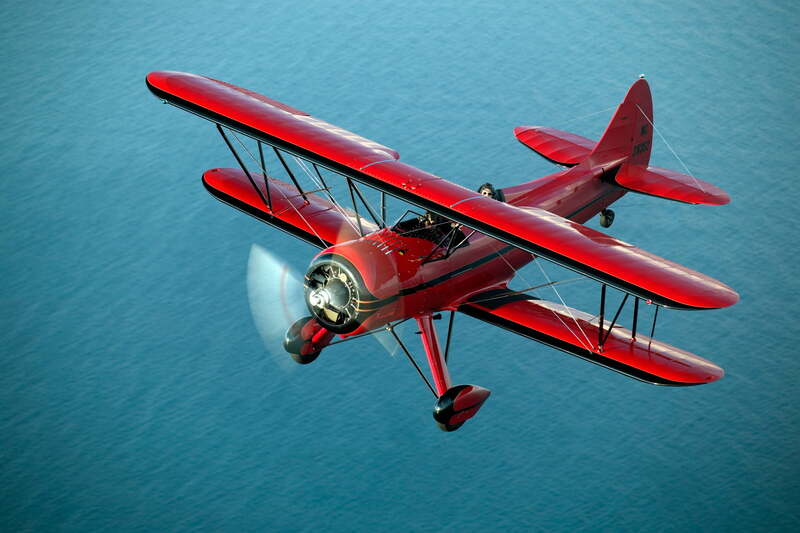 It currently resides on the East Coast and is flown for pleasure on a regular basis.